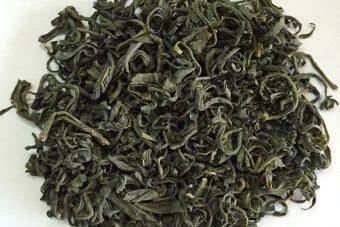 Green tea is known as “national tea” in China. 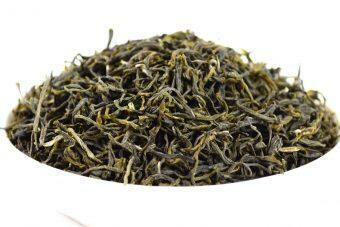 Green tea is a non-fermented tea, and because of its characteristics, it retains more of the natural substances in the fresh leaves. 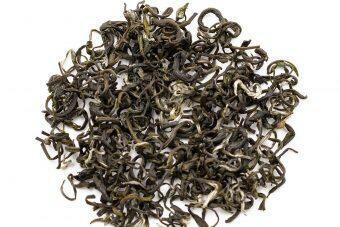 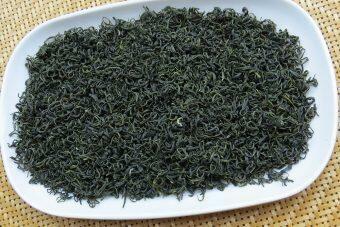 Tea polyphenols have strong antioxidant and physiological activities and are free radical scavengers for human body. 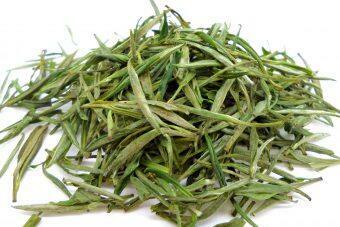 It has the effect of losing weight, At the same time, it can maintain beauty and make skin more tender. 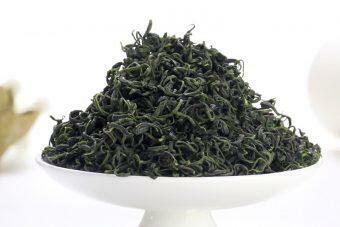 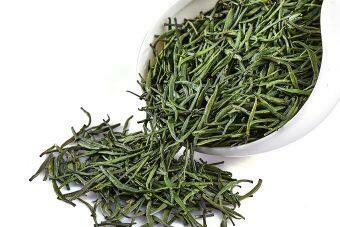 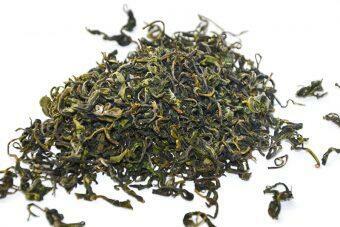 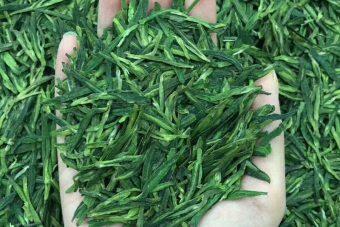 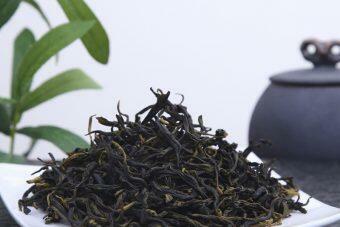 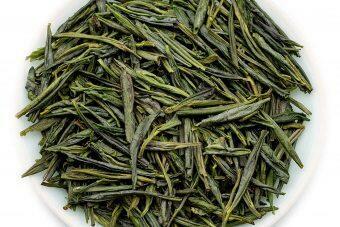 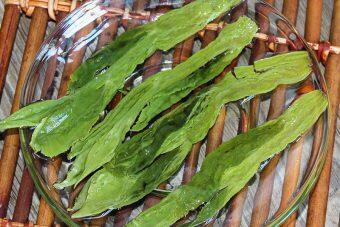 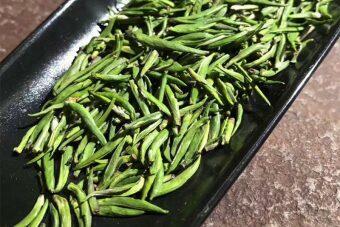 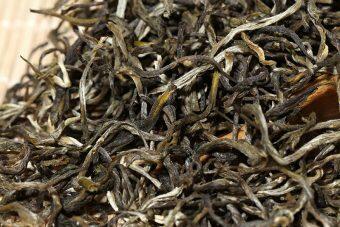 The main varieties of green tea are longjing tea, biluochun tea, majian tea and so on. 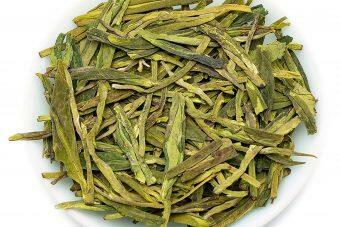 Welcome to our loose leaf green tea store.